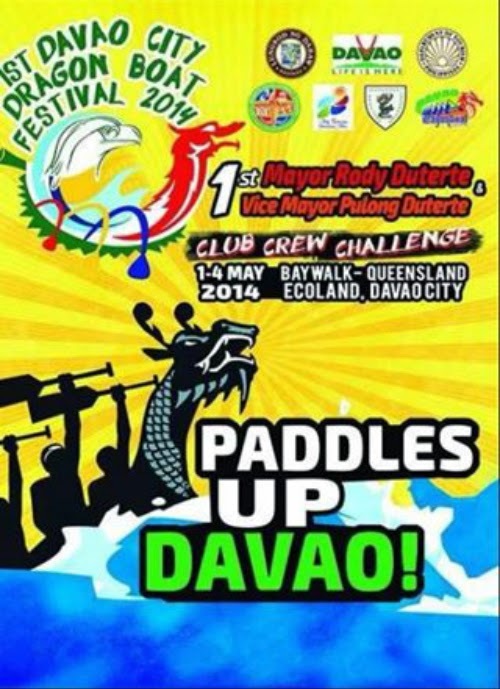 So excited to hear this, that we will host the 1st Davao City prestigious paddling event. 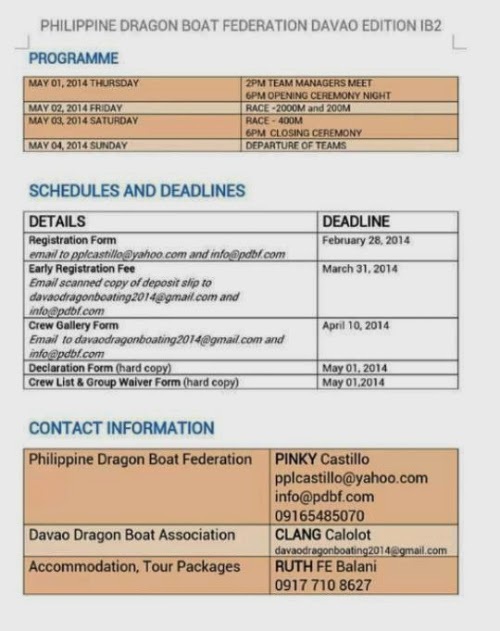 A Dragon Boat race that will commence this coming May 1 and will end on May 4, 2014. 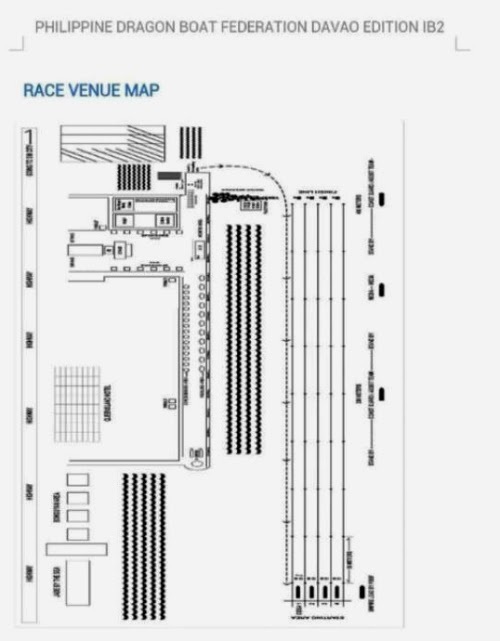 And for those who are inquiring where the race start, here is a map to lead you. 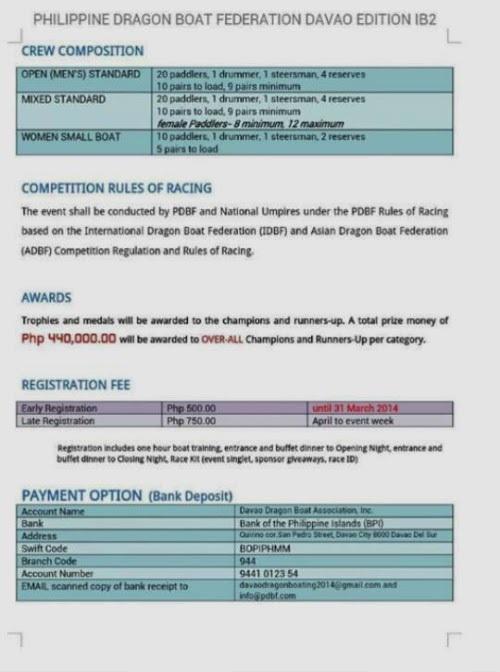 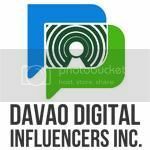 Hope this will be properly disseminated, so that all Dabawenyos who are planning to witness this grandeur event as part of our Davao sports history will properly documented.